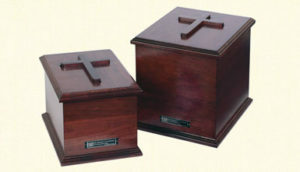 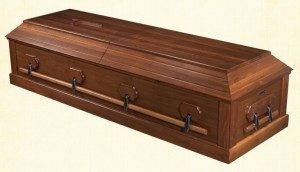 To place an order for immediate need of a casket or urn, call 800-987-7380. 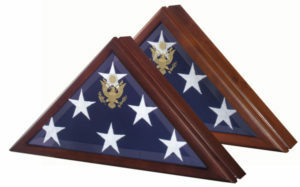 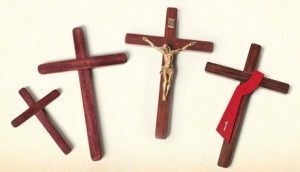 Cremation urns, keepsake crosses and flag cases can be ordered online. 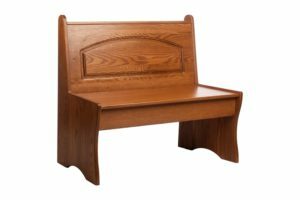 Custom furniture can be ordered online and takes 4-6 weeks to complete. 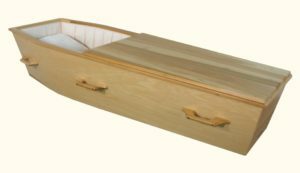 Please contact us immediately for any expedited delivery needs.